Introducing Liam Hurd Harding, born November 27th at 2:54 p.m. A hearty 7 lbs, 3 oz, 20.5 inches long. 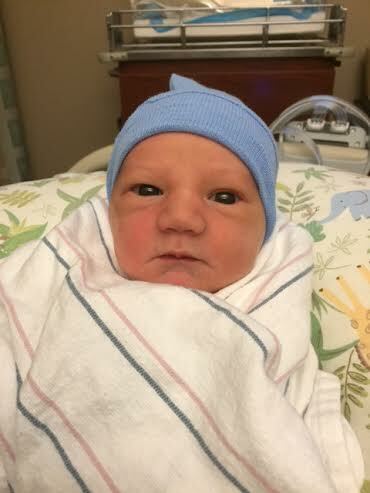 You know the drill – long and dramatic birth story to follow, because, of course there is! But so far we are all adjusting well and his sister really likes him. For some reason she calls him “Cotton Candy” (or something indecipherable that just sounds like Cotton Candy).